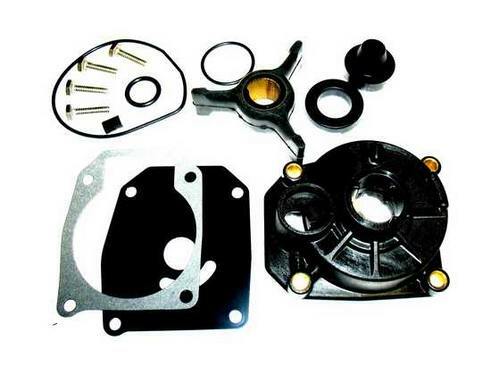 Johnson outboard water pump 90 to 300 hp. 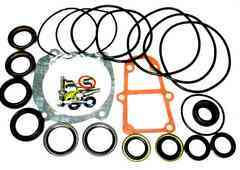 Replaces OEM 5001595, Sierra 18-3315, Mallory 9-48200. 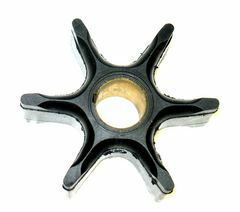 P/N 89570 Impeller for some V4, V6 and V8 models shown above. 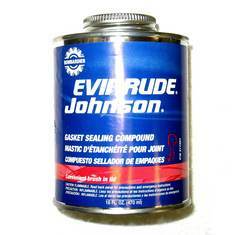 P/N 508235 Sealant for gaskets and o-rings.